Google has been hard at work, cranking out a plethora of product updates in the last couple months. 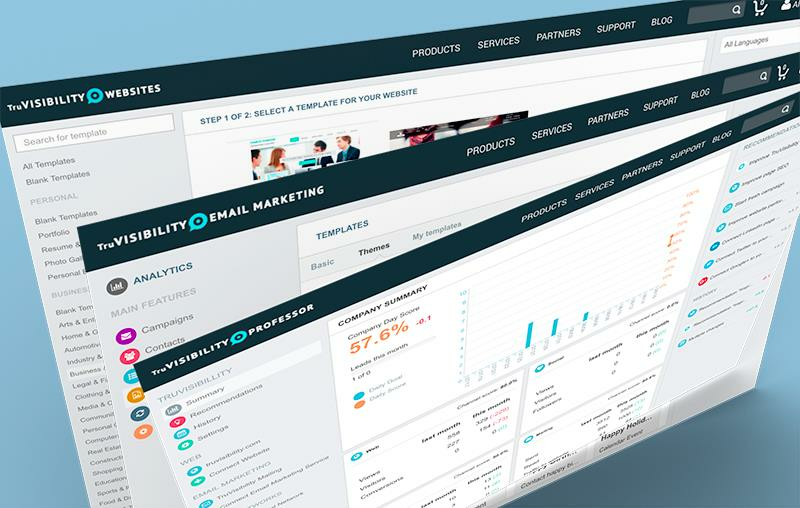 One of the biggest is a fully updated Google Tag Manager suite. 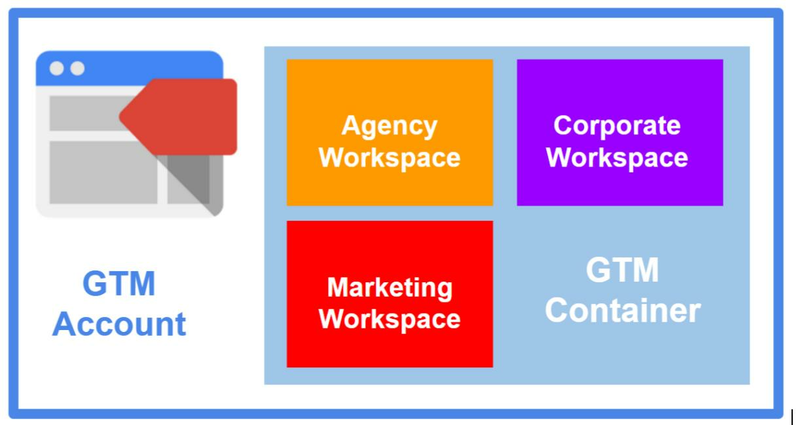 Learn more about Workspaces today! Remember the great mobilegeddon of 2015? Well get ready for the sequel! 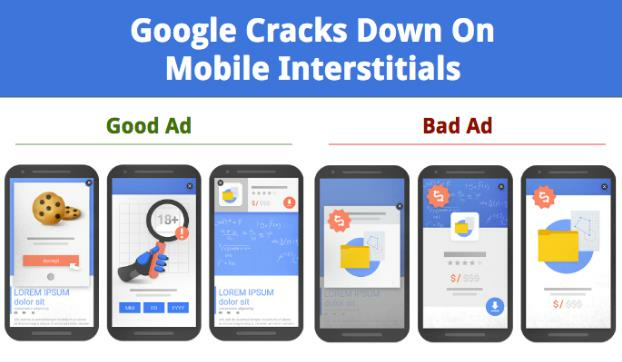 Google has announced it's severe distaste for mobile interstitial.